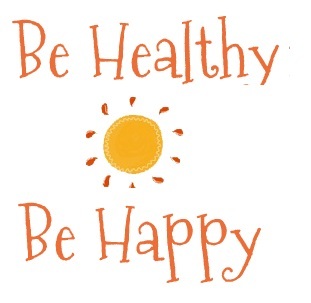 Be Healthy, Be Happy may change this policy from time to time by updating this page. You should check this page from time to time to ensure that you are happy with any changes. This policy is effective from 21 May 2018.